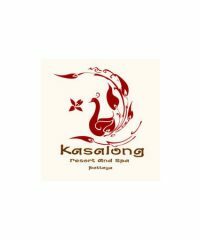 DARLING MASSAGE & SPA is conveniently located in Thepprasit Soi 8 in front of Eakmongkol Village 8 between Pattaya Third Road and Thepprasit Road in Downtown South Pattaya. 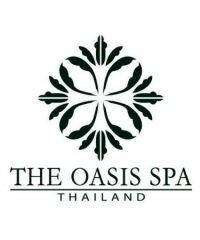 Oasis Spa takes you on a journey to exciting new worlds of delight, rejuvenation and well-being. 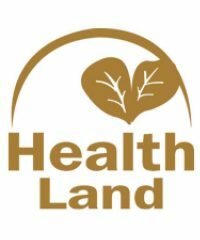 Health Land Spa and Massage Pattaya, can pamper you like none other. 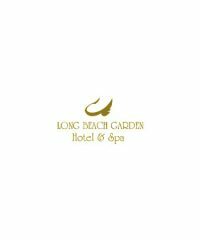 They have several regal spa and massage treatments available. 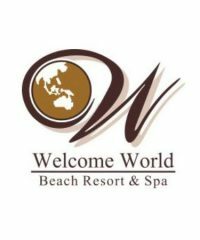 You can feel pampered at Health Land Spa and Massage Pattaya. Peaking tall in the form of a 16 stories skyscraper on the shore of Wongamart Beach is the overwhelming sight of a Four Star Deluxe hotel, Long Beach Garden Hotel & Spa. 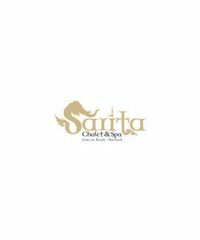 Sarita Chalet and Spa is a place where you can have a leisure time and a wonderful moment. With our warmly, relexing, welcoming, and feel like they are in their own homes. 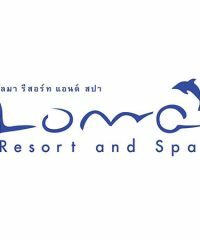 The Loma Resort offers supremely luxurious accommodations, gourmet Thai and International Cuisine dining, gorgeous tropical settings near the exquisite beaches of Pattaya. 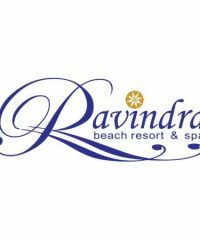 Conveniently located in the heart of the city, the train resort is not only a 4 stars concept hotel, but also a spa that will let you relax from top to toe. 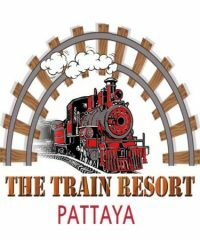 All Pattaya hotspots, shopping centers, beaches are located within only 5-10 mintue.